International cross-disciplinary research partnerships require modes of communication that enable access to complex and disparate forms of data. The Asia Pacific Twentieth Century Conservation Art Research Network and ARC Linkage project The Twentieth Century in Paint, engaged scientists, curators, conservators, art historians, and artists from twelve public institutions and six universities on four continents to research Twentieth-century art in the Asia-Pacific. The research examined new media, pigments, dyes and additives that led to the creation of revolutionary works of art in the 20th century in both Australia and Southeast Asia. It considered how these materials impact on modern art’s paint handling, performance and permanence. The 2nd APTCCARN Meeting, On-line web portals for Art Conservation and Curatorial Research, was held at the University of Melbourne in Australia, over 23-24 March 2009. The Meeting was also held in association with the Australian Research Council Project, The 20th Century in Paint. 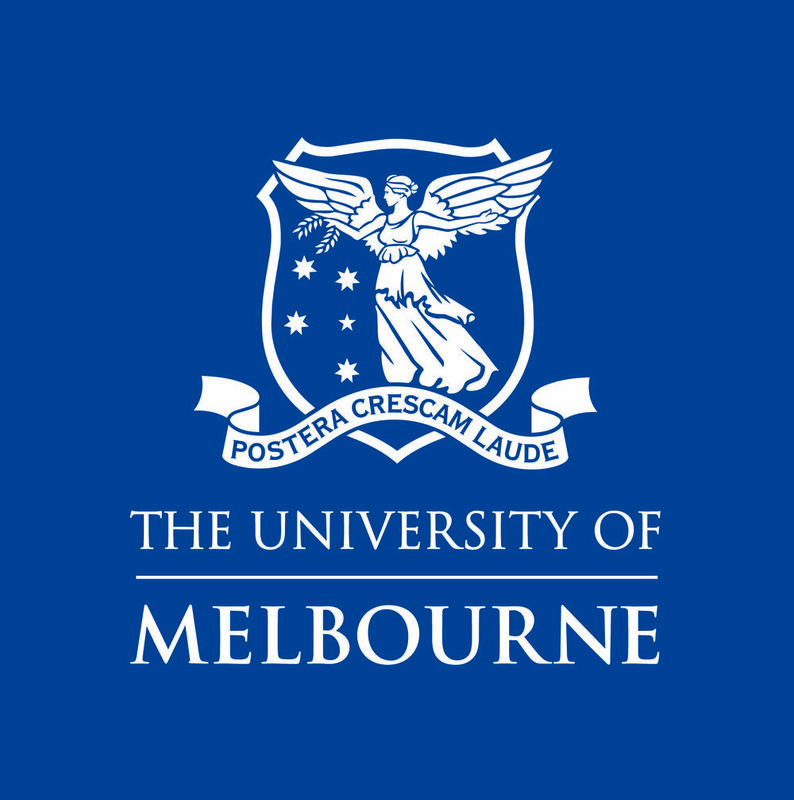 A two-day workshop held at The University of Melbourne, Australia, over the 23-24 March, 2009, investigated the IT frameworks used to support the research networks and enable the communication of data and results. The workshop included an overview of research to date and research models in art conservation, modern paint, Synchrotron science and on-line organisational systems.